RISING STARS. 3. 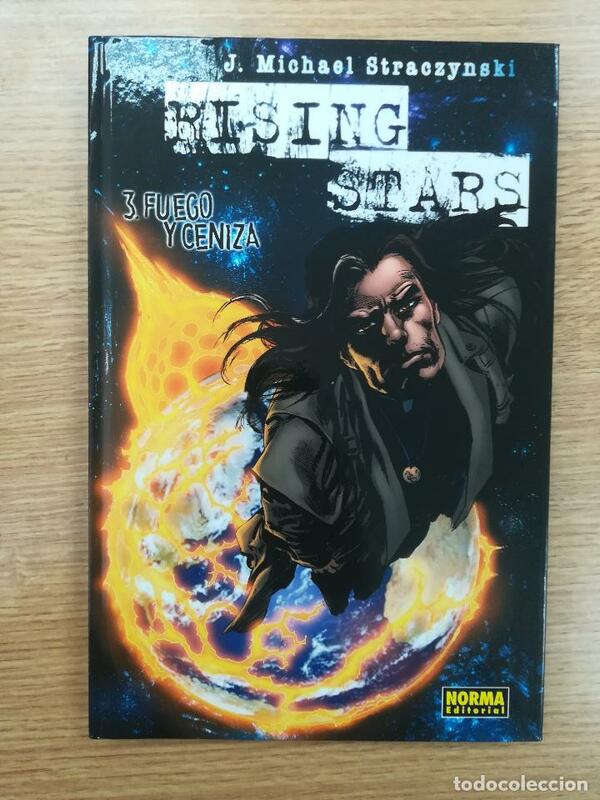 FUEGO Y CENIZA, DE J. MICHAEL STRACZYNSKI. Hora oficial TC: 23:02:11 TR: 131 ms.